Even if people are new to a business, it doesn't give people a good impression if the business hours are not listed and they don't know that it's only open from 11 a.m-6p.m. Tuesday-Saturday .Imagine that potential customer who is ready to spend their money in store, but shows up on Monday at 7 p.m. only to find it closed. That customer is likely going to do another search on a mobile phone to find a different store and spend their money there. What this means for the average new business owner is that unless a business is in an established location, getting the correct address on their listing means that both the address from City Hall and the information on USPS must be consistent. If USPS doesn't recognize that address, then a business owner must contact them to verify their new address and get that information updated on USPS's online database. According to Localeze, mobile-phone-based searches drive in-store purchases with more than 75% of searches ending in a purchase, if a business has their listing details correct. 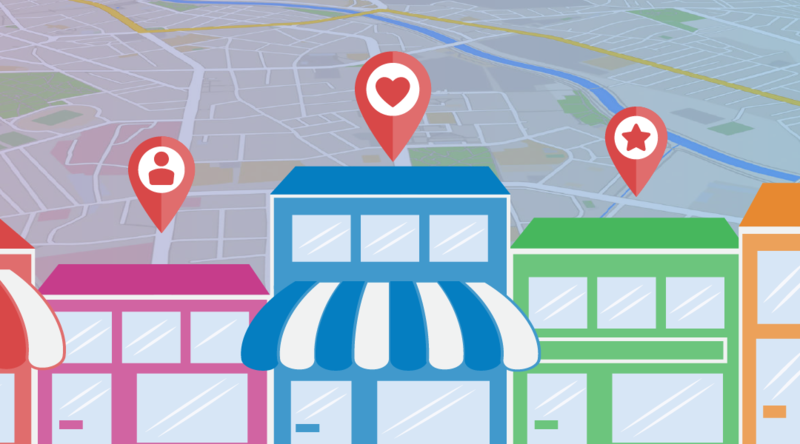 Now if half of the people searching for a business listing on a local search engine, such as Google Local/Maps, can't find the store's business listing details, then the business is going to lose 100% of their business. Any listing should be linked to the business's website and feature the exact same information, but more of it. While a website should be enough to entice a customer to visit or buy, if those inconsistencies exist, then trust issues may arise in a business's practices before a customer ever crosses their threshold. People who search for listings are doing it in many more ways than when the Internet first coalesced into existence about two decades ago. In that time, we went from working on desktops to laptops to PDAs to Blackberries to Apples to tablets--and in each iteration, the methods of search have changed. Last but certainly not least is the fact that local search results are considered the most trustworthy. In a study by Neustar, it was determined that these searches, such as "used games Raleigh", are what people do the most since they put that trust in local business more than big box, big website stores. And it all starts with that correct listing in that customer's local search.